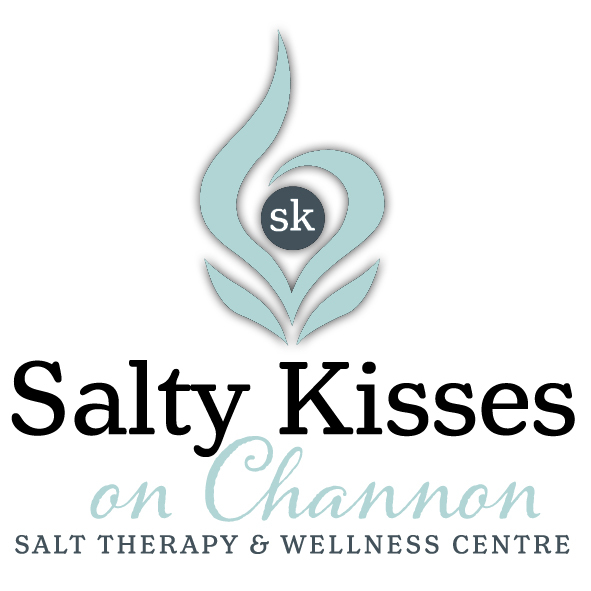 Salty Kisses - Day Spa Specials, Treatment Specials and more! It’s time to show mum how much you really appreciate her with this amazing ‘Mothers Day Retreat.’ Let her bliss out for 5 hours of pure relaxation. This package is only available for one person at a time due to the nature of the therapies and the time it takes to complete. Once you have gifted your mum with this voucher, simply get her to call us to book in at a time suitable for her. So get together with Dad and your other siblings to organise this memorable package for your mum. Rest assured we will look after her during her treatments with us, we love to spoil our clients. Start your Monday with a bang! Our Monday special is perfect for those wanting to catch up with some friends after the weekend. We can cater for up to 6 people for this special, so you can either relax by yourself or catch up with a group of friends in our salt room. Why not enjoy our delicious Organic Coffee or a pot of one of our Boutique Teas whilst you are in complete bliss. You will be amazed at how wonderful you will feel after relaxing in our salt room. Our Tuesday Deal is perfect for those wanting a full body remedial massage. Our massage therapist will determine areas in need and she will then work her magic in a luxurious 60 minute Remedial massage. Just before your massage session is complete, you will embark on an LED Light therapy experience. One of our staff members will chat with you prior to your LED light therapy session to determine your skins needs and any skin concerns you may have. Complimentary coffee or tea can be enjoyed in our gardens after your session is complete. Hump Days are Super Sweet with these amazing offerings of the day! Grab a friend or two and catch up in our Salt Therapy Room whilst immersing your feet in either a Foot Detox or Magnesium foot Spa. Enjoy an Organic Coffee or Boutique Tea and indulge in a sweet treat of your choice. We have a beautiful display of Raw & Baked treats to tempt you. Gluten Free and Vegan options are available as well as other cold drinks & refreshments. Please note that this deal includes only a basic flat white, Cappuccino or latte and any choice of loose leaf tea. Any extras such as alternative milks, syrups or upsizing will be charged accordingly. Thursdays are full of detoxifying therapies for you to enjoy with a friend or loved one. Salt Therapy will help to cleanse and sanitise your respiratory system and to balance the ph of your skin. Afterwards you will alternate between a super relaxing remedial massage and an amazing healing BioMat session. Why not add some morning or afternoon tea to your Thursday session and enjoy this in the salt room or after your treatments in the garden. FriYAY!!! Kickstart your weekend with a pick-me-up Express Facial, customised to your skins needs by our Therapist. Followed by an LED Light Therapy for beautiful glowing skin. Enjoy a complimentary herbal tea in the gardens after your facial treatments and take a peek at our beautiful selection of Raw treats to compliment your favourite tea. It’s that time of the year again, due to popular demand we have brought back our Christmas pamper package. We have made some changes to include new treatments including our beautiful new Custom Facials for the ultimate pampering. We also include a 30 minute remedial massage in this amazing package. This package makes for the perfect pampering gift for yourself or you can also make it into a gift voucher for a loved one. Simply add the package to your cart and choose for it to be sent as a gift voucher. You can either pick up the $30 hamper when you pick up your gift voucher or we can keep it here at Salty Kisses for when they arrive for their appointment. We love to spoil our clients, rest assured that we will take good care of your loved one from the moment they call us to make time for their appointment.